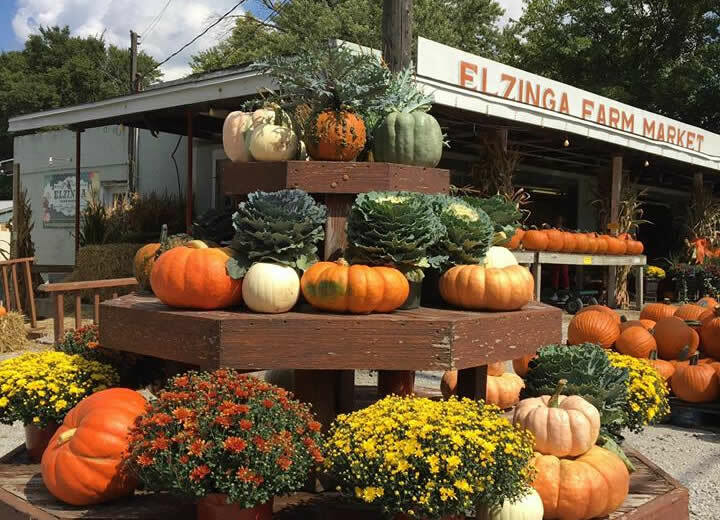 We are open seasonally — spring/summer and then fall. 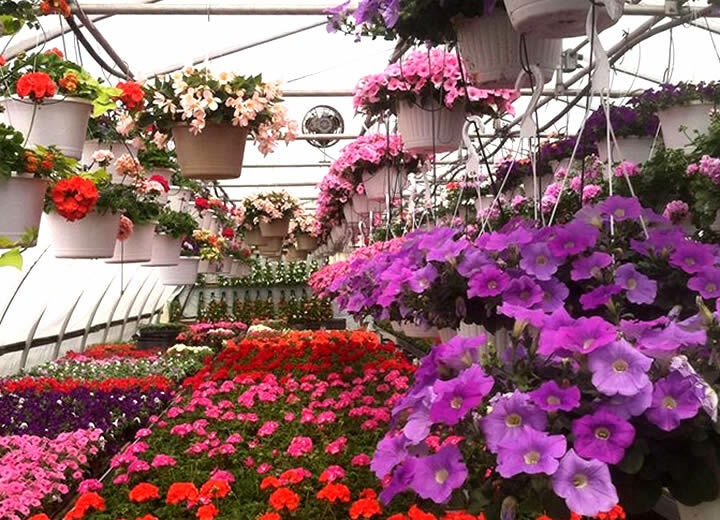 Our greenhouses are packed with flowers and vegetable & herb plants throughout our spring/summer season, then we open up the “old farm stand” for our fall festival season. 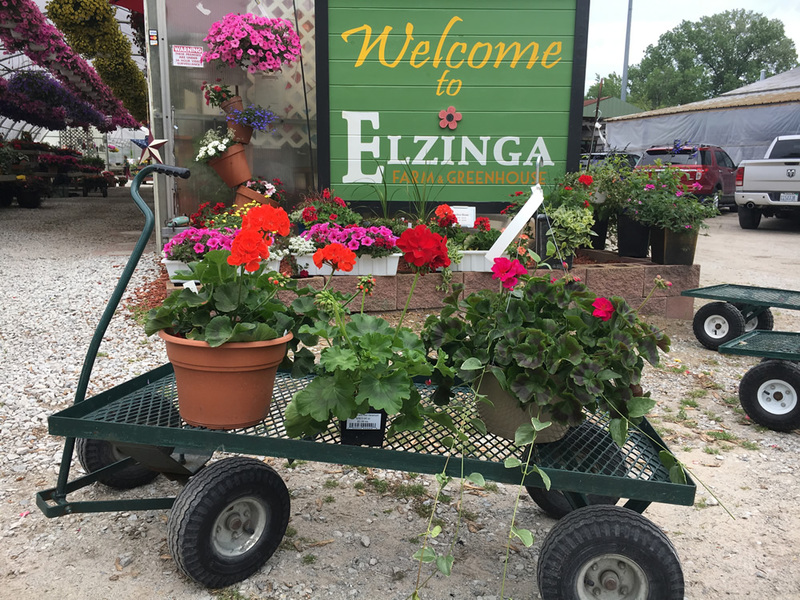 Come see what beautiful things we’ve been growing every season since 1931!